ForexAnalysis.co is a website of Forex learning, it includes Forex basic and advance. We Provide free Forex Analysis and Forex Strategies. We have two main goals with this site. It is for beginner trader and also for advanced traders. This site is intended to educate and empower them with the proper knowledge and tools. 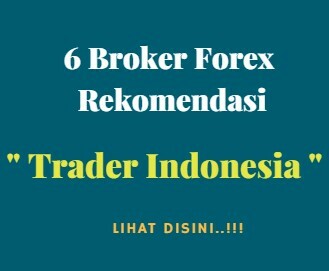 It explains about what Forex is and how to start it. Besides, there are also many useful tips of how to be consistent profitable trader. We have provided Facebook Fan page as the learning room, so that they can ask or consult when they get a problem. It is made to give the reader free advice. In order to give vivid explanation, we generally explain them with pictures. Furthermore, we have another goal for the traders. We offer some services. The services are divided into three parts. Professional and Premium Forex Learning, Intraday Forex Signals, and Account Management. We are accompanied by Professional Traders to hold all of our services. For those who are interested to get our service, can go and send a message through “Contact Us” .